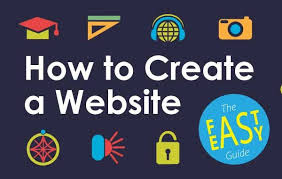 There are several sites on the Internet where you can create free websites. Can you do it. Today Google will write an easy way to create website. If you do not have any knowledge about it, you can easily create your webpage. Time helps quite a bit. Try it a little later and do not worry too much. Username. Googlepages.com starts your first page at this address. The first page that starts the website is called frontpage or index page. Click the button. Let your friends know this new address. You will get 100 megabytes of free space. But this is quite a lot of places. Hope you can not finish this by writing a lot of four or five years. Writing in your page title (at the very top it) can be a problem, but in the main part Bengali will not have any problems. Your page: The pages that you have created in your website. Your files are for links to files that you have uploaded. You can write Bengali directly by typing in Bengali. Read this for making blogs in Bangla.